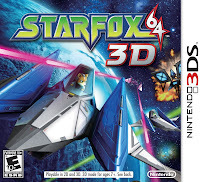 As Star Fox fans know, the story is very vague, and is simply there to add some structure to the game. All you must do is progress through the solar system to Andross, and defeat him. The levels are varied enough, and the quality of every single one if them makes up for the lack of story. They're all incredibly distinctive and some even have a few different vehicles, such as the Landmaster, a tank version of the Arwing. Each stage, remade and optimised for the 3DS, looks amazing. The ships look awesome, the effects are impressive and the water in particular looks fantastic, it really shows off the capabilities of the 3DS. The 3D effect is also great, as the stage stretches out far beyond the front of the Arwing. Asteroids, lasers and enemies come out of the screen as they pass your ship, and it really works well. The Landmaster is pretty much just a land Arwing. There are numerous ways to reach Andross, with almost every level offering a number of different routes. The majority of people will probably do the standard route of just finishing the levels, but with a little exploration you will find some of the hidden routes, offering alternate bosses and stages. 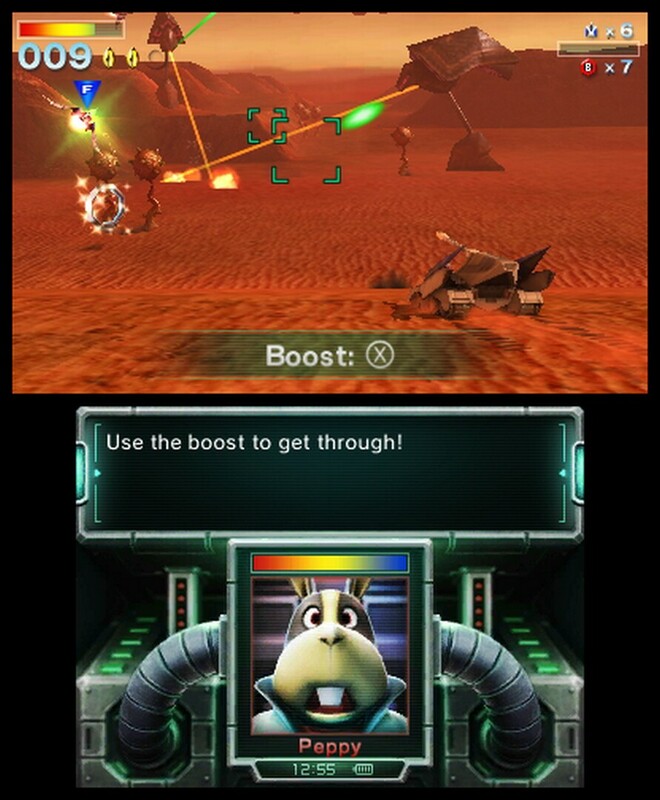 Star Fox veterans will already know these secret paths, as they're exactly the same as they were in the N64 version. 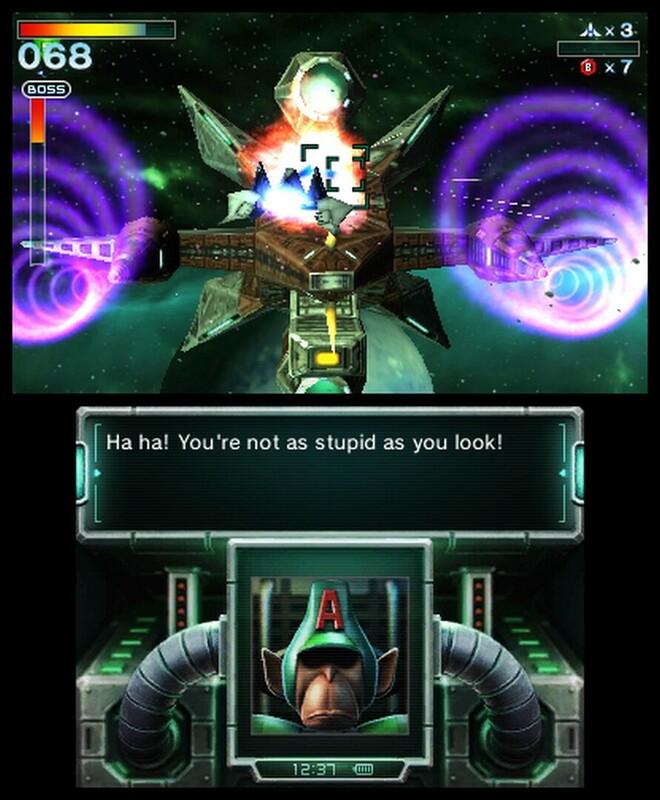 And that's the main problem with Star Fox 64 3D. With the exception of the new gyro controls (which is pretty difficult to use anyway, and will probably be obsolete for most players), the touch screen functionality and the 3D, the game is exactly the same. It has not been expanded with new levels, which would have been great to beef up the terribly short campaign. It was acceptable back then, but these days it's hard to justify paying so much for a couple hours of gameplay. There are numerous routes through the levels, which can add a couple of hours for completionists, but you're looking at no more than 5 hours. Perhaps the biggest disappointment though, is the lack of online multiplayer. You can play locally, but things have changed and the biggest and easiest way to play multiplayer is by taking the game online. The bosses are ridiculously fun. 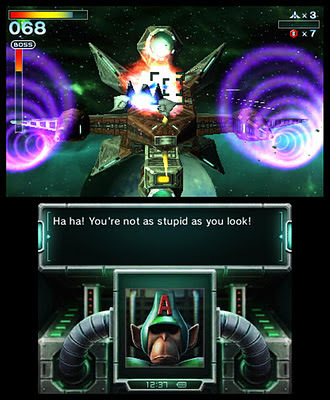 Star Fox 64 3D is not a bad game. It's an awesome game, in exactly the same way as the N64 version was. The quality of this remake is top notch, but a sequel with brand new features, a longer campaign and online play would have been so much better. It's hard to recommend it, but it's impossible to discourage people from buying it. It's a great game, just wait for the price to drop quite significantly.